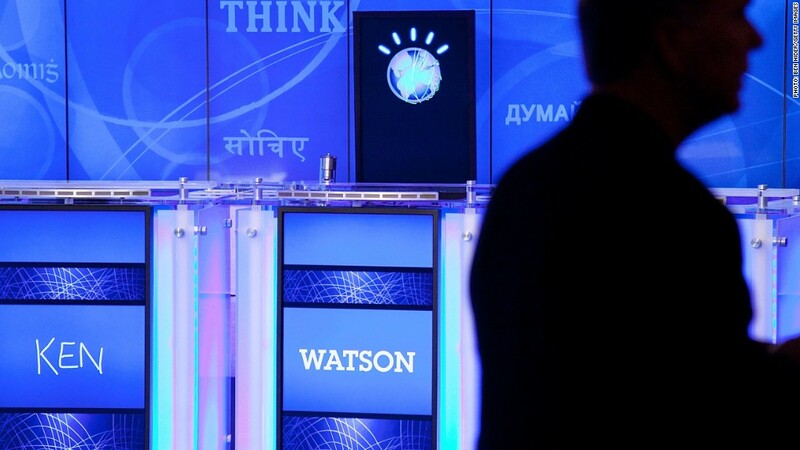 The next wave of innovation may come from software that turns everyday gadgets into smarter, "aware" devices like IBM's Watson supercomputer. 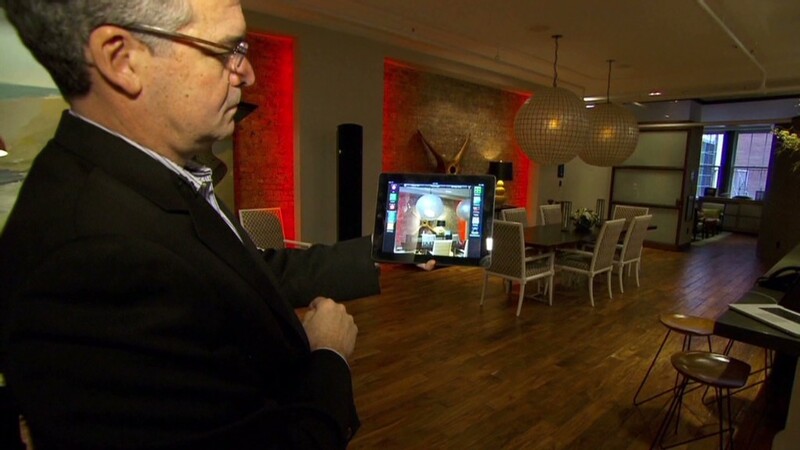 Innovation in consumer hardware technology may not be dead. But we don't need our gadgets to improve in the same way we used to. Our PCs, smartphones and tablets are already very fast, thin and light. With a device no bigger than a candy bar, you can perform complex tasks with a single finger. You can fetch information with your voice, watch a movie, compose a song, capture your child's first steps at a moment's notice and communicate with the world -- from virtually anywhere. Short of mind reading, time travel and cold fusion, consumer electronic devices are able to do just about everything we want them to. That's why innovation is no longer coming from groundbreaking hardware achievements, but from smarter software. There's plenty of room to make devices easier and more intuitive to use. None of the new software tricks in the Samsung Galaxy S4, Apple's (AAPL) iPhone 5 or HTC One are likely to transcend novelty status. But some companies are making a good effort. With the Surface, Microsoft (MSFT)combined a stagnant PC with a tablet. But what makes it more versatile and usable is its super-thin keyboard and redesigned Windows 8 software. Apps like Mailbox and Vine are rolling out stripped-down interfaces that make complicated endeavors like email and video easier to use. Siri, Google (GOOG) Now and Wolfram Alpha are able to take search queries and give you the answer directly. That's not to say consumer hardware is at a complete standstill. The next evolution of tech appears to be in smartphone accessories, which can expand the capabilities of our mobile devices. HAL comes to life? For instance, Mark Rolston, chief creative officer of Frog Design, says he is optimistic about the possibilities of wearable technology. Smart watches, bracelets or wrist computers could feed you relevant information when you need it, and they wouldn't require you to actively engage with it. Rolston touts a wristband that has the ability to display the relative location of arriving trains at subway stations. He is also enthusiastic about wearable technology that could broadcast your presence at a social function and quickly tell you who everyone else at the event is. We've already developed all the technologies we need to build an "aware" computer: sensor-laden cameras like the Microsoft Kinect, computational engines like Wolfram, and conversational computers like IBM's Watson. So a real HAL is not that farfetched. Yankee Group analyst Carl Howe believes the concept of awareness will help drive innovation forward. "We have many (but not all) of the sensors we need for aware devices in smartphones, but carrying around small bricks like a smartphone may not always be convenient," Howe said in an e-mail. "I think many of the sensors may be in a bracelet, watch, or other wearable device." But if that sounds too grandiose, Howe explains how aware computing could work on a simpler scale. "A phone could simply listen to its environment (It does have a microphone after all) and note that it was in a very quiet space, and therefore switch to vibration to alert its owner instead of embarrassing him or her with ringing. Such a phone would be an aware device," Howe added. These ideas are feasible with the technology we have today, but a wearable computer user interface hasn't yet been created that would make advanced functions possible. That is where the importance of smart software and design factors in. Big watershed moments of technological achievement may happen once again in the future. But chances are, they won't be the types of innovation that appear on store shelves anytime soon. For now, it's about refinement and making good on the promises and ideas of the past. Smart home operating systems? Absolutely doable. Voice control that's more than a gimmick? It'll happen. But a lot of the "advances" in tech may be frivolous. A 1000 pixels per inch smartphone display? Sorry. No one needs that. --CNNMoney's David Goldman contributed to this story.